DIY Galaxy Bag! Doctor Who Tardis Bag! If you follow me on Instagram, you may know that I am a bit of a Doctor Who fan. 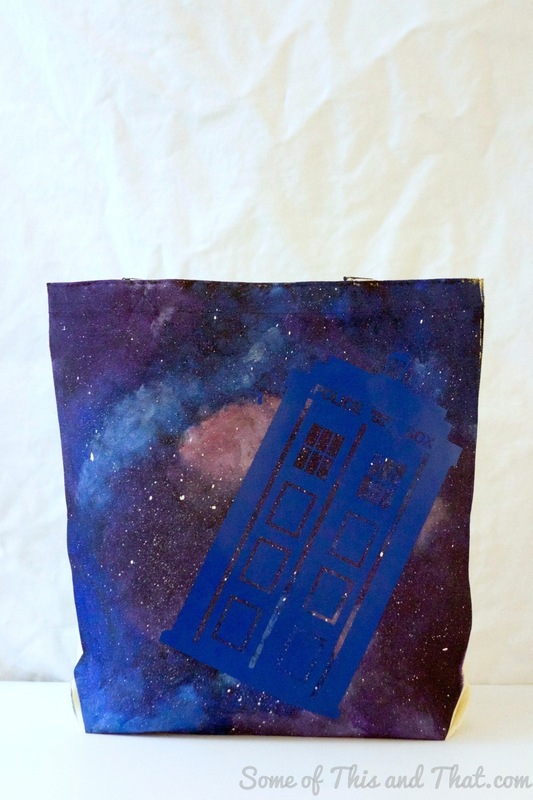 I have been trying to cconvincemy family that we need to do Doctor Who as our Halloween costumes this year, but I lost the war…But I am winning the battle with this awesome DIY Doctor Who Tardis Bag! inspired! I think this is my new favorite project! 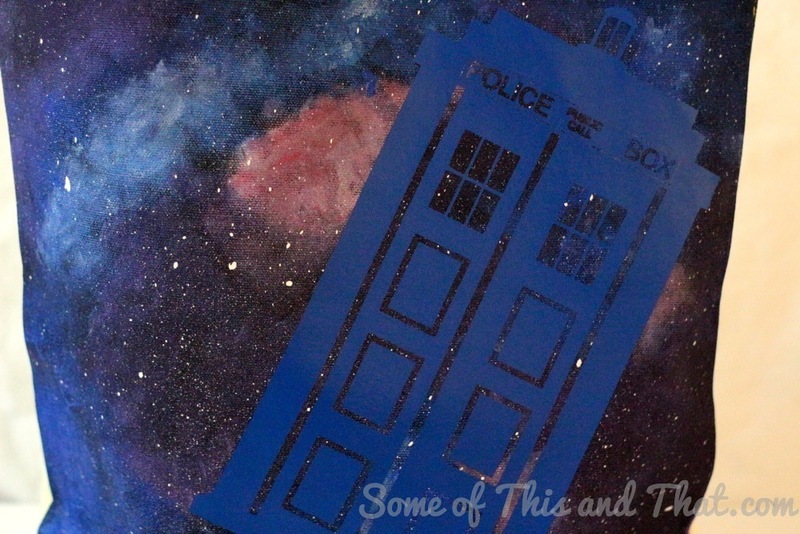 I used my Silhouette to cut out the pattern on heat transfer vinyl, if you have one you can snag the Tardis SVG file and Dalek SVG file to use. If you do not have one, it is okay! 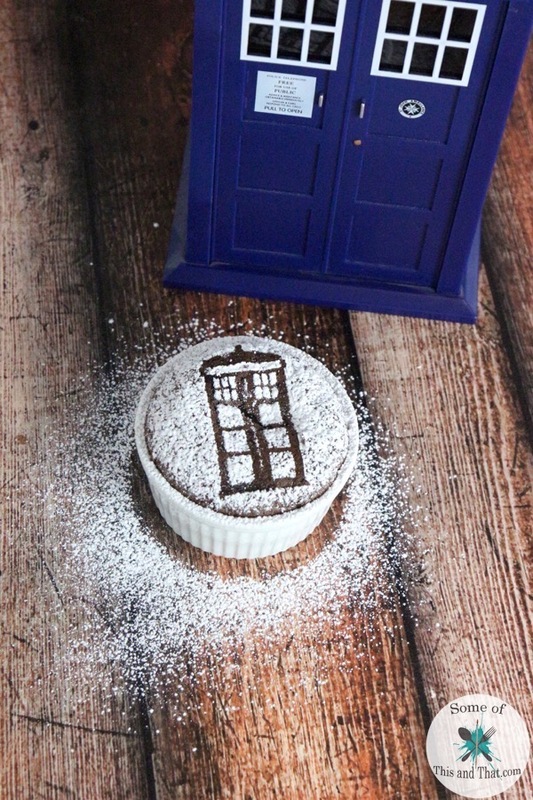 You can print out the Tardis here or go for the Dalek here and simply print it out and create a stencil! As always, if you decide to try out any of our DIY projects be sure to post and tag us on Instagram, Facebook and Twitter! We love seeing your projects! If you are not already, be sure to subscribe to our YouTube channel! We do things there that are not always posted on the blog!